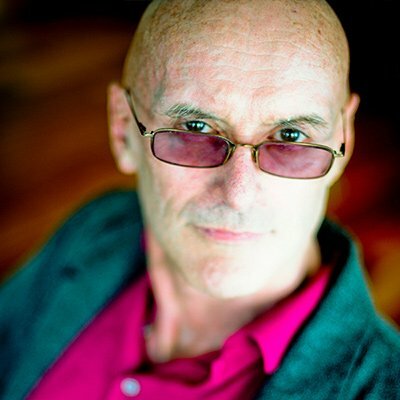 A very special episode of LC: Ken Wilber, founder and creator of Integral theory, is guest on the show! We did try to make sense of the cultural polarisation of 2018: What are the chances, stressors and problems of our time? What does integration of left and right values mean? Beyond an integral observer stance: What could an integral political party look like?